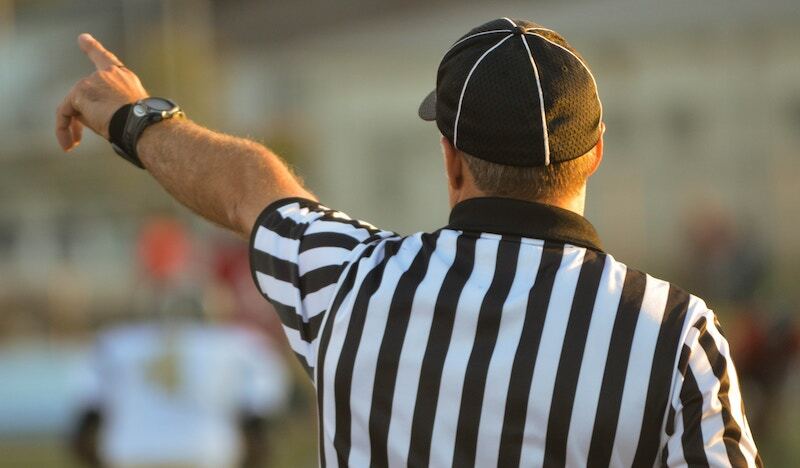 Are You Acting as Referee at Work? This past week a couple of my friends and I went to a local soccer game. I live in Portland, OR where the Portland Timbers soccer team is legendary and so are the fans. My friends and I didn’t attend one of those wildly noisy, fan-crazy Timbers games that occur regularly in Portland. It was a relatively subdued event because it was the Timbers 2 team playing in a lower league. That didn’t mean that the referee had it easy. Each team tried their luck at illegal tackles, aggressive playing and arguing about a line ref’s call. The referee had to assert his control over the game early and maintain his control over the emotional flare-ups. In professional games there is more frenzy amongst players and fans, so it takes skill and unquestionable confidence of the referee to maintain authority over the flammable emotions in the game. Creating a harmonious work environment results in a desirable workplace where people want to stay. Your role as a leader is to manage emotions and assert control over respect and communication that restores harmony. It is a lot like being a soccer referee. Reply to this email if you find yourself dealing with conflict at work frequently. What is the Etiquette of Ageism?